***Update: This standard has been revised. ASTM F1506-18: Standard Performance Specification for Flame Resistant and Electric Arc Rated Protective Clothing Worn by Workers Exposed to Flames and Electric Arcs is available on the ANSI Webstore. 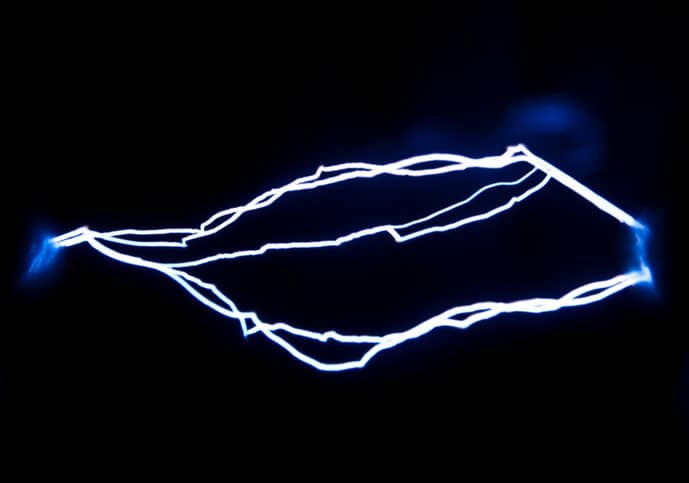 Electric arcs are hazardous phenomena for personnel in contact with electrical systems. Taking place as an electric current passes through air when insulation or isolation between electrified conductors becomes insufficient to withstand the applied voltage, about five to ten arc-flash explosions occur in electric equipment every day in the United States. There are numerous means to prevent and mitigate the effects of electric arcs. Due to the possibility of clothing to be ignited from several feet away and clothed areas to be burned more severely than exposed skin, wearing flame resistant (FR) or arc rated (AR) clothing is crucial. When selecting flame resistant or electric arc rated protective clothing, the user can reference the measurable results captured from ASTM F1506-17be1: Standard Performance Specification for Flame Resistant and Electric Arc Rated Protective Clothing Worn by Workers Exposed to Flames and Electric Arcs information. While they are immediate, electric arcs can inflict disastrous damage. Producing some of the highest temperatures known to occur on Earth, electric arcs max out at 35,000°F, or four times the temperature of the sun’s surface. Their dangers range from minor injuries to third degree burns and even death. Furthermore, arcs can spray droplets of molten metal at high speed, and blast pressure waves can throw workers across rooms. There are practices in place, established by other voluntary consensus standards, for the prevention of arc flash incidents. For example, the National Electrical Code, also known as NFPA 70, contains guidelines for warning labels. 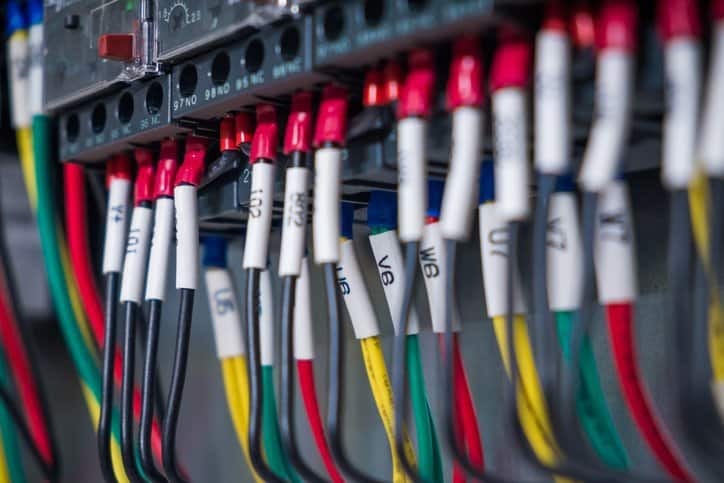 Additionally, NFPA 70E, the standard for electrical safety in the workplace, contains guidance for safeguarding workers from injury while working on or near exposed electrical conductors or parts that can potentially become energized. When it comes to protecting the individual worker, however, flame resistant or electric arc rated protective clothing remains an integral consideration. ASTM F1506-17be1 acts as a performance specification, identifying performance guidelines to determine the arc rating of fabrics, the flame resistance of fabrics and subassemblies, the mechanical durability of the fabrics and subassemblies, the minimum garment construction and performance guidelines, and the garment labeling guidelines for the completed protective clothing worn by workers exposed to flames and electric arcs. The ASTM F1506-17be1 standard is used for both flame resistant and electric arc rated protective clothing, two labels for garments that are often bundled together but do, in fact, describe different qualities. An arc rating is a value attributed to materials, and it describes their performance to exposure to an electrical discharge. Alternatively, flame resistant clothing is worn to guard against ignition and restrict burns to the body surface. All clothing with an arc rating is flame resistant, but not all FR clothing has an arc rating. Please note that in the newest edition of the ASTM F1506 standard, the title has been altered into its current form, and the scope now specifically excludes hand protection, as that topic is covered specifically by ASTM F2675/F2675M-13: Standard Test Method for Determining Arc Ratings of Hand Protective Products Developed and Used for Electrical Arc Flash Protection. Additional changes to ASTM F1506-17be1 include edits to terminology, an altered Significance and Use section, and the addition of references to ASTM F1449 and ASTM F2757 in the scope. Furthermore, other changes to recent editions of ASTM F1506 include the alteration that repairs to critical seams must be made with inherently FR thread and that patches to repair rips smaller than 0.5”2 must be FR fabric.